Asia’s first unbiased financial comparison website, GoBear appoints PC Gan as the Country Director for Malaysia, taking the reins from Iskandar Ezzahuddin after his departure in November 2017. PC has over 16 years of experience in start-ups and international businesses. Her last appointment was as the General Manager of iCar Asia Malaysia, where she launched the first ever test drive event that resulted in the sale of more than RM23 million worth of cars. 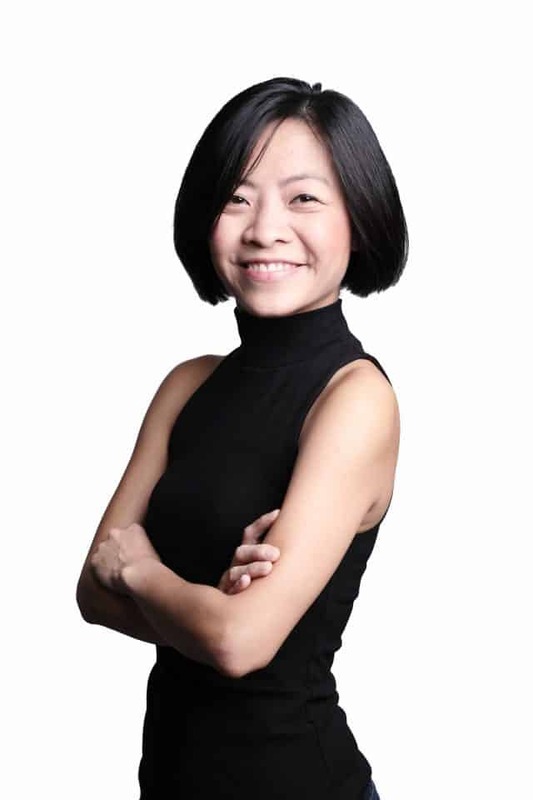 In her new role as the Country Director for GoBear Malaysia, PC will lead a team of eight and will focus on overseeing the company’s 2018 strategic direction. This includes the continual growth of its enthusiastic user base, launchings of new products, strengthening partner relationships and establishing new milestones for GoBear. PC has a talent for creating business strategies that are scalable and localisable as shown in her previous roles with start-ups, technology and the new perspective that she would bring to GoBear Malaysia.